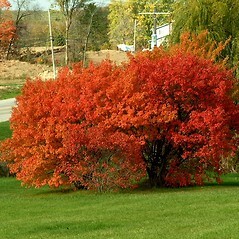 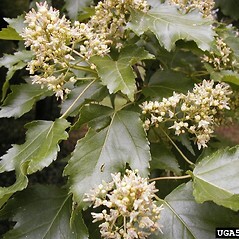 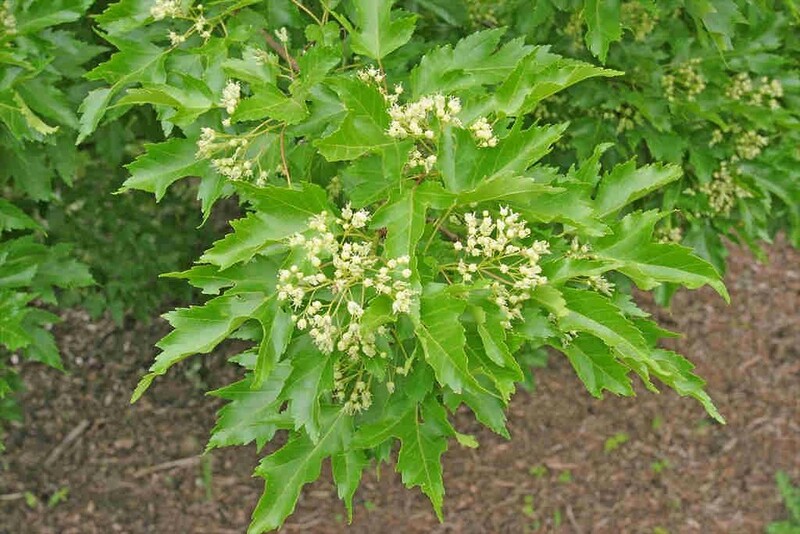 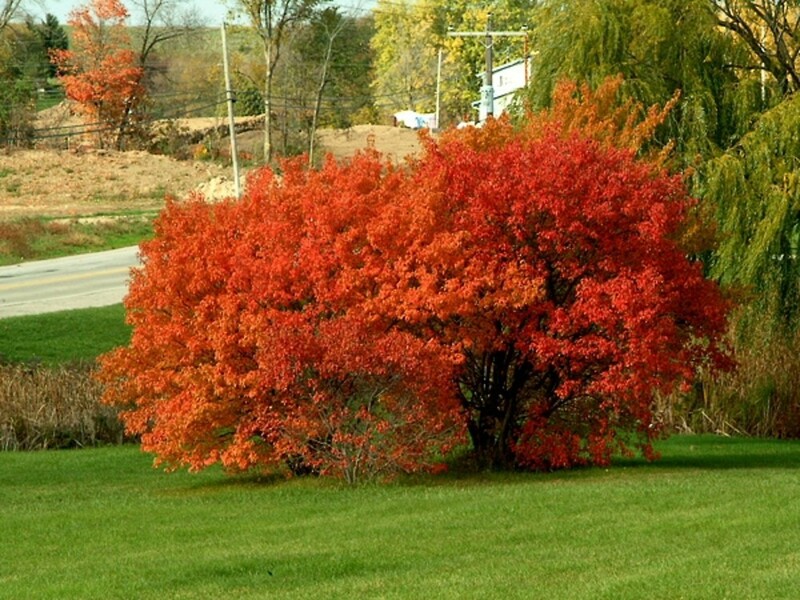 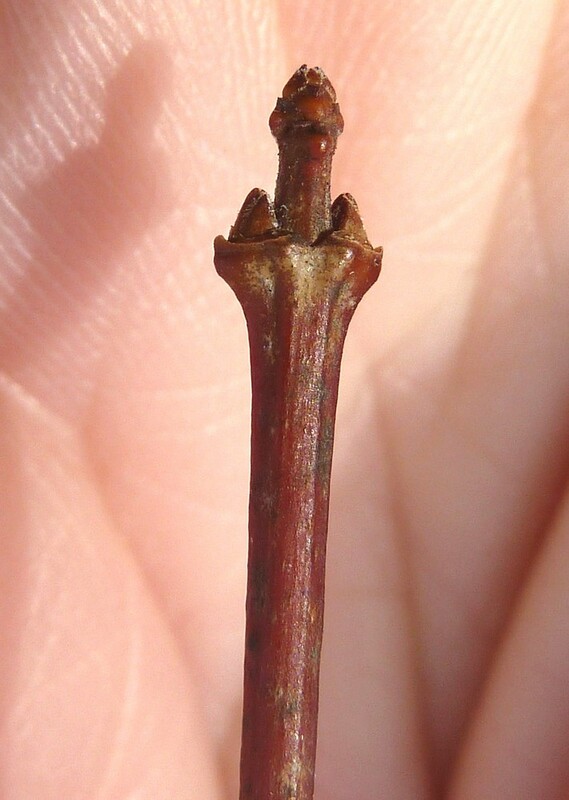 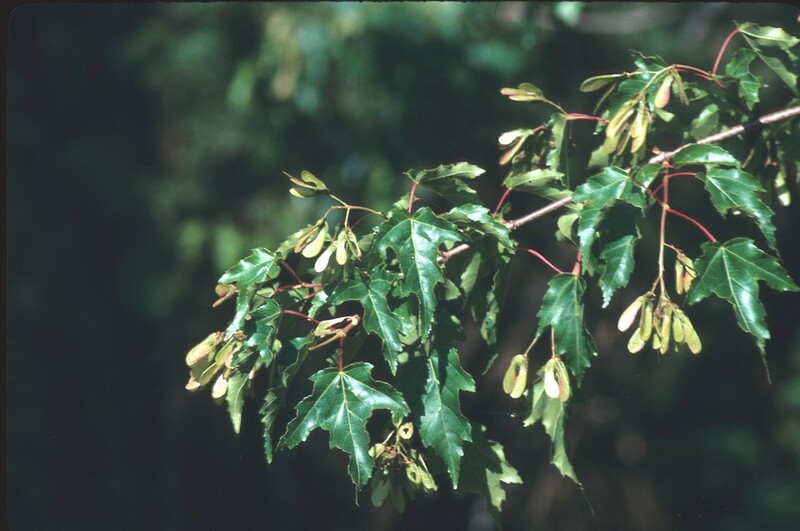 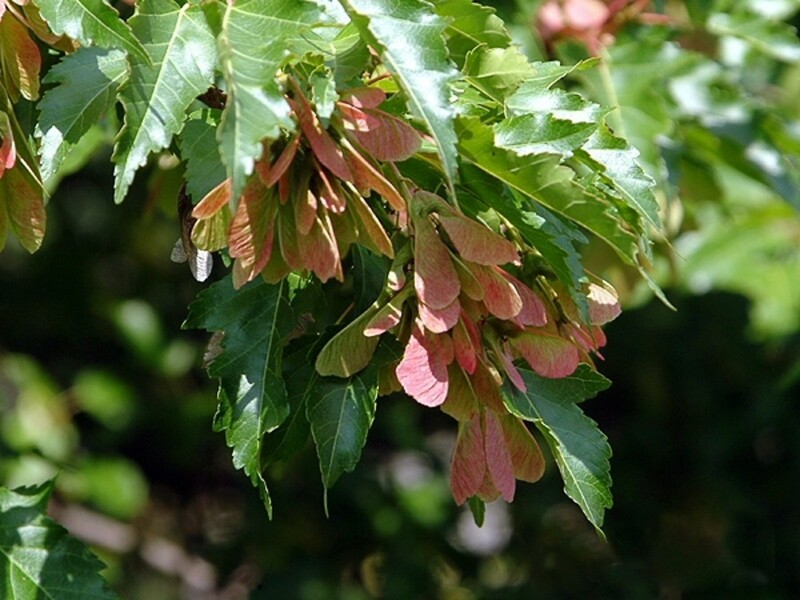 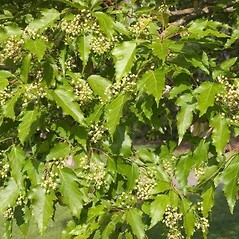 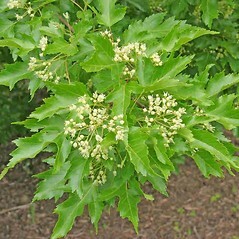 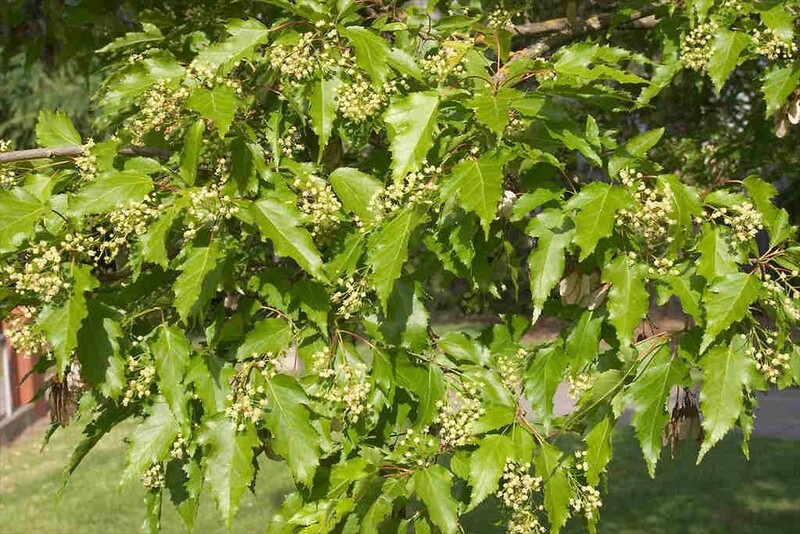 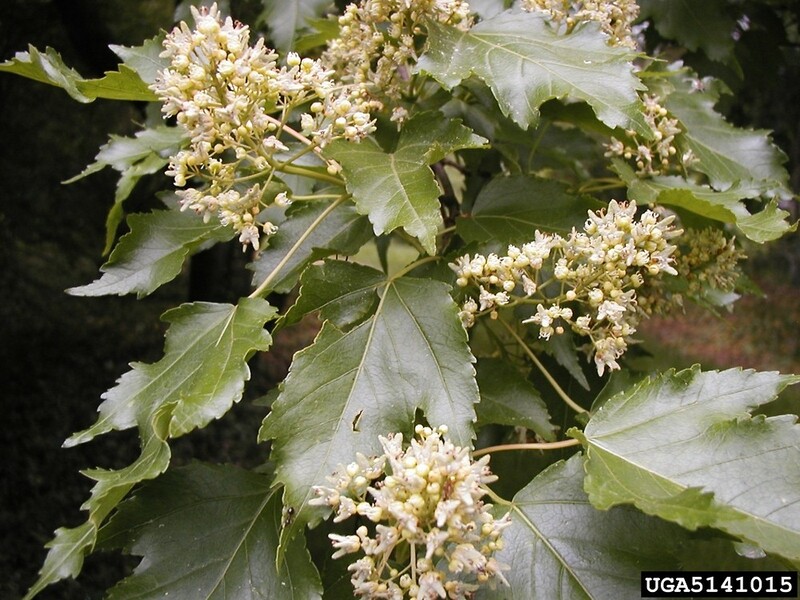 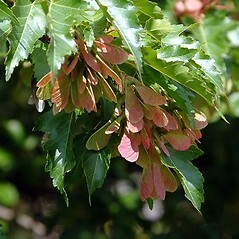 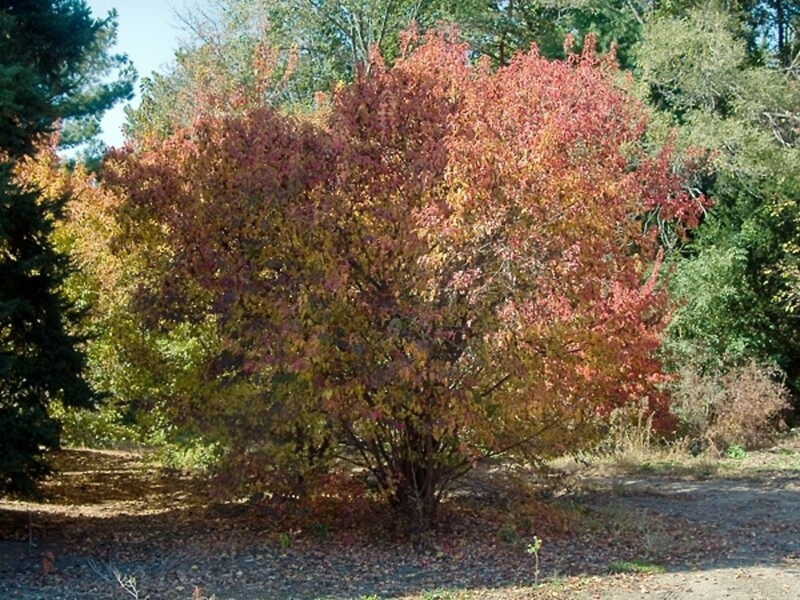 Amur maple, native to east Asia, is regarded as a potentially invasive tree. 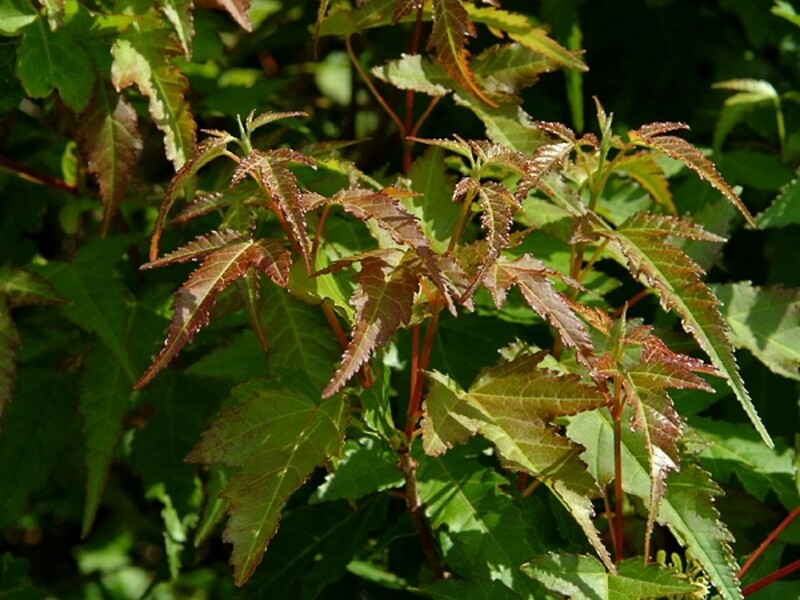 As the most cold-tolerant maple in our region, it is planted widely. 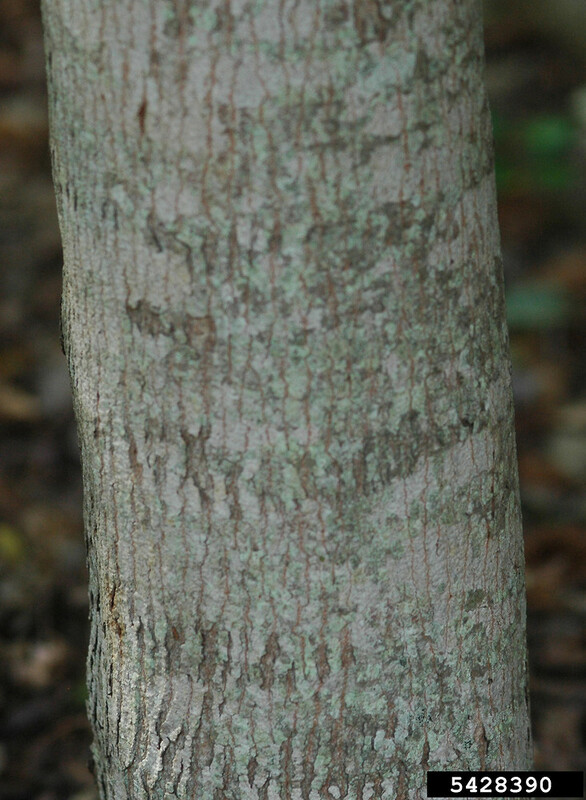 Its elongated leaves make it unique among our species. 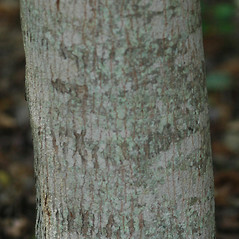 leaf blades thinly glaucous on abaxial surface, the terminal lobe as long as or somewhat longer than the adjacent lateral lobes (vs. A. ginnala, with leaf blades green on the abaxial surface, the terminal lobe substantially longer than the adjacent lateral lobes). 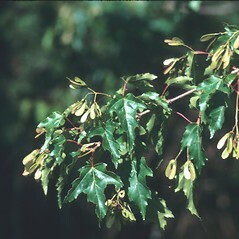 leaf blades light green and dull on the adaxial surface, unlobed or with 3 obscure lobes (vs. A. ginnala, with leaf blades dark green and lustrous on the adaxial suface, 3-lobed). 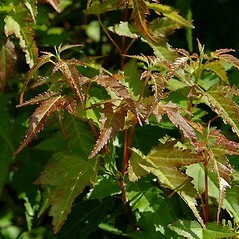 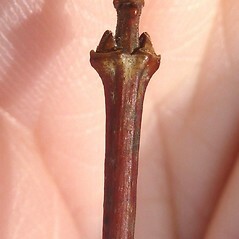 Amur maple. 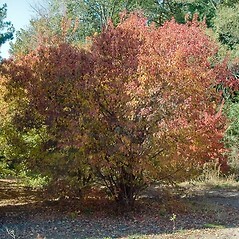 CT, MA, ME, NH, VT. Fields, roadsides, forest borders.